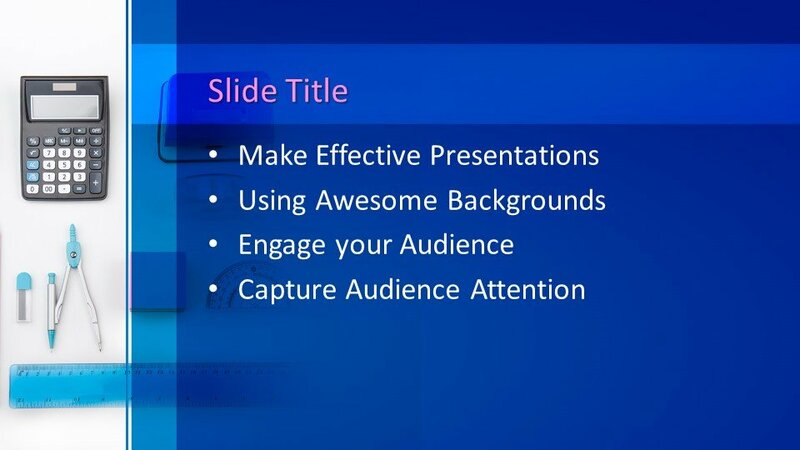 Here is a new and latest Free Office Supplies PowerPoint Templates for presentations. 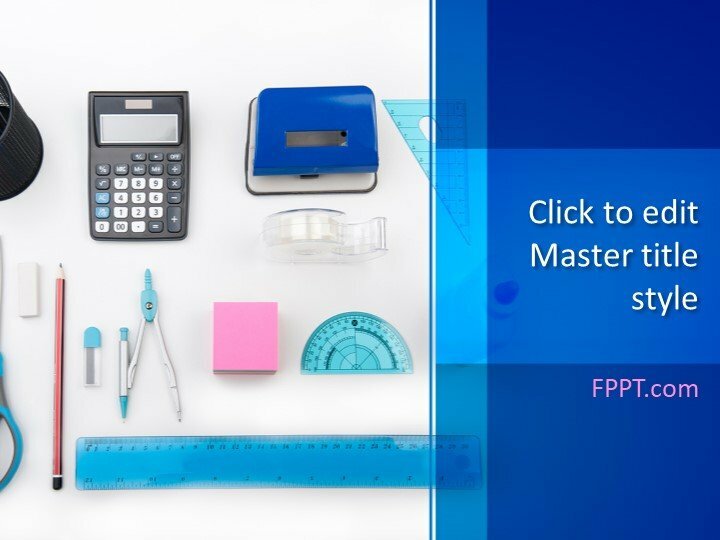 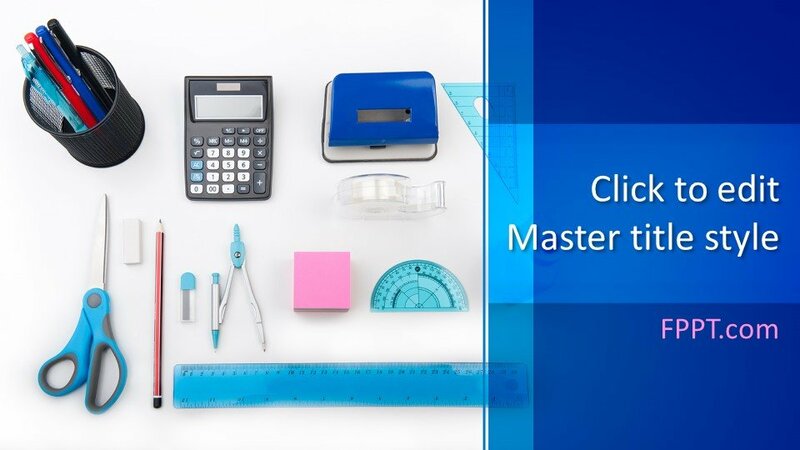 The articles of calculator, compass, semicircle, eraser, staples and sticky notes are office supplies and can be used for official purposes and educational institutions. 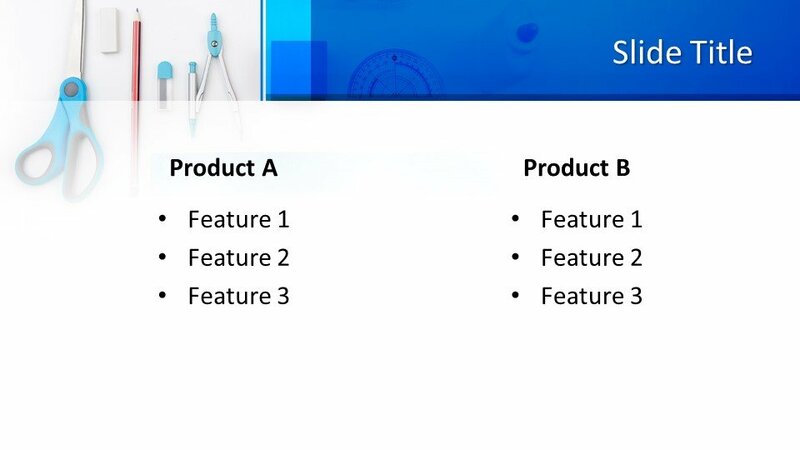 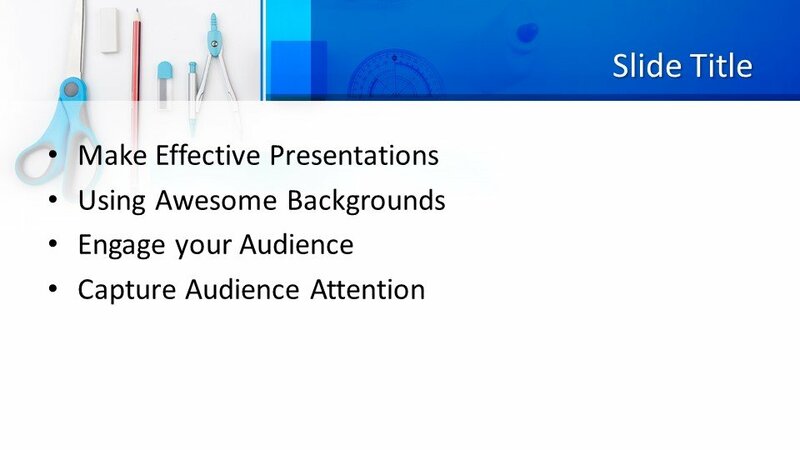 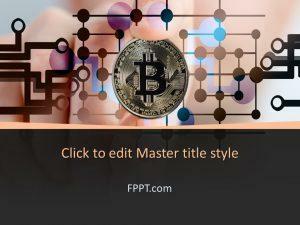 The template design can be used in presentations of the topics office tools, educational helping materials and related PowerPoint presentations. 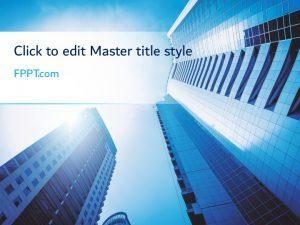 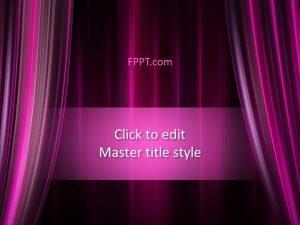 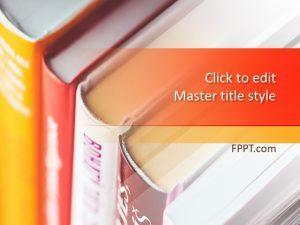 The design template is customizable and easy to edit with a little knowledge of Microsoft PowerPoint. 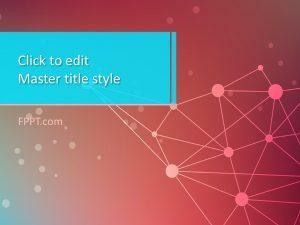 It is made compatible with all versions of PowerPoint 2010, 2013, 2016 and Office 365.